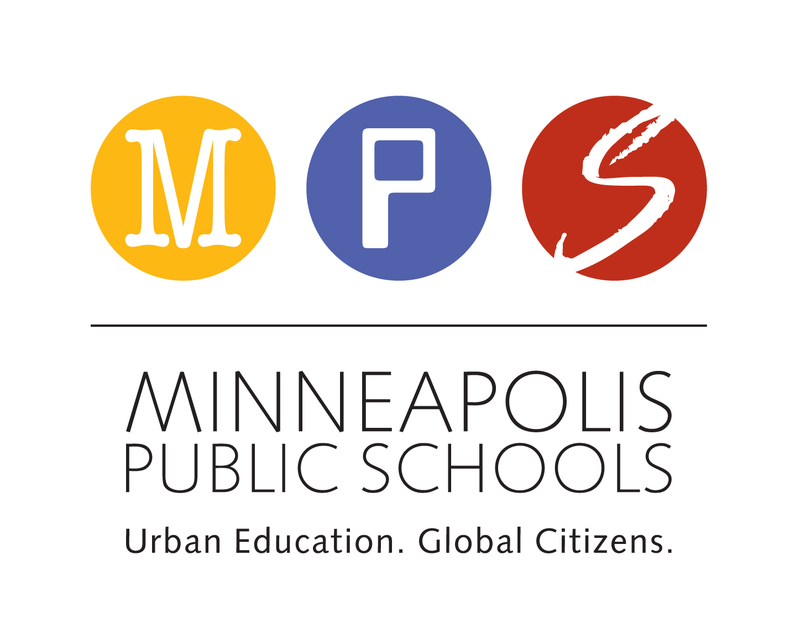 MINNEAPOLIS – In a unanimous vote, the Minneapolis Board of Education declared Minneapolis Public Schools (MPS) a safe place for all students and families, regardless of their immigration status, national origin or language. The resolution passed by the Board strengthens existing MPS policies and practices. It is not the role of the district as an educational organization to ask about the citizenship or immigration status of any of its students or families, or to enforce federal immigration laws. It has been the practice of the district to only provide information when required by law or a valid court order. MPS will continue to ensure all students have equitable access to educational and extracurricular opportunities, including rigorous courses, engaging activities, high-quality athletics and supportive services, regardless of immigration status. Read the entire resolution at bit.ly/2hjzfH7. 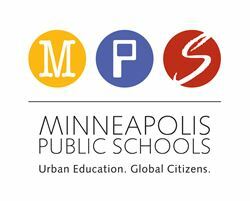 To view a full list of district policies, visit policy.mpls.k12.mn.us.